Registration will begin soon please make hotel reservations and tell them you are with USS ALBANY ! We will be making every effort to ensure that the attendees will have a great time while visiting Charleston, SC and going on the various tours, that are being planned. It is hoped that this will be a tour “to be remembered.” Please get your reservations in early, as we desire to have the same turnout, that was expected in 2017. See everybody in Charleston on August 18, 2019. 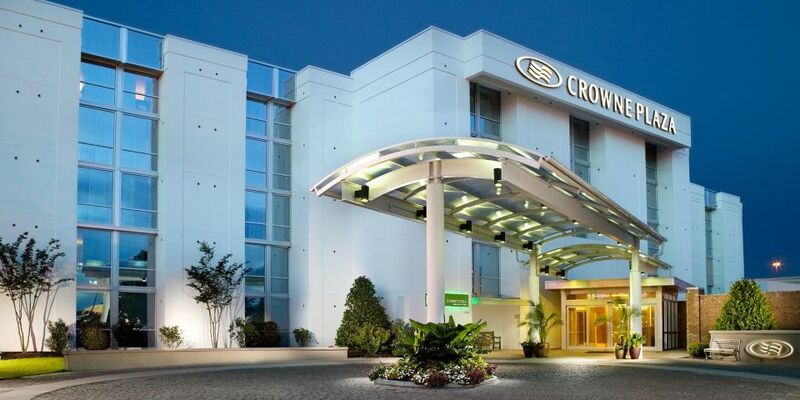 Hotel Reservation – The Crowne Plaza, Charleston Hotel has established special discounted room rates for all guests of the USS Albany 2019 Reunion. These group room rates will be available until July 18, 2019. Phone reservations call the local number 1-843-744-4422 and ask for reservations. When phoning in reservations, be sure to mention that you are with the USS Albany Reunion to ensure you get the group discounts. Room rates: $132.00 with 2 full breakfast. Plus applicable taxes. Reservations can also be made online at the USS Albany special discounted group rate by using the link below. Be sure to mention that you are with the USS Albany Group ! !